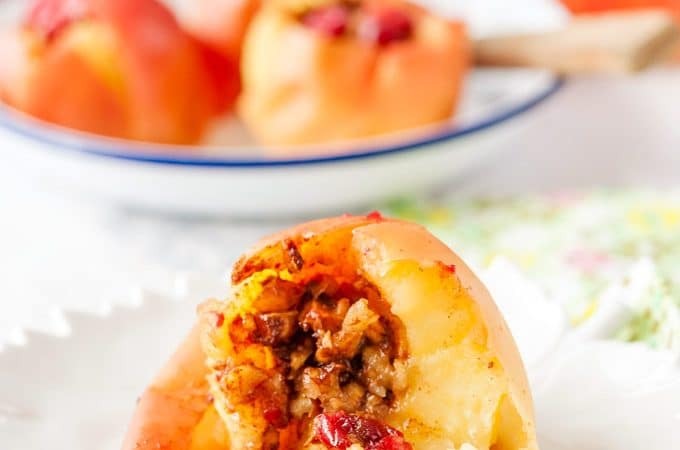 Instant Pot Baked Apples are sweet and soft and luscious with a crunch from walnuts and a slight tang from cranberries. It’s like eating an Apple Pie without any guilt. And they are ready in under 30 minutes! 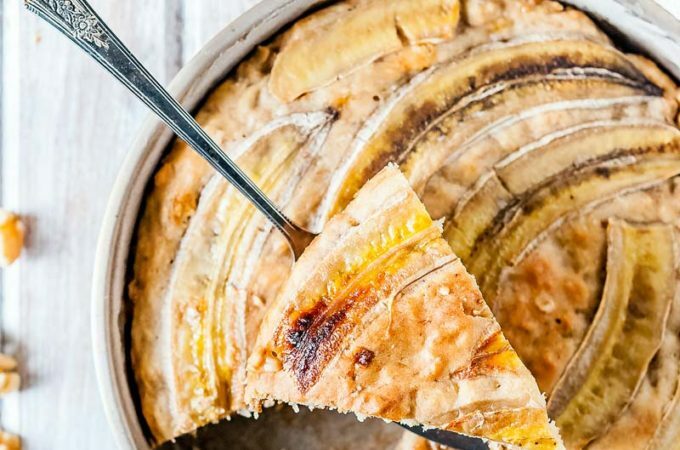 Delicious, healthy, vegan and gluten-free dessert! 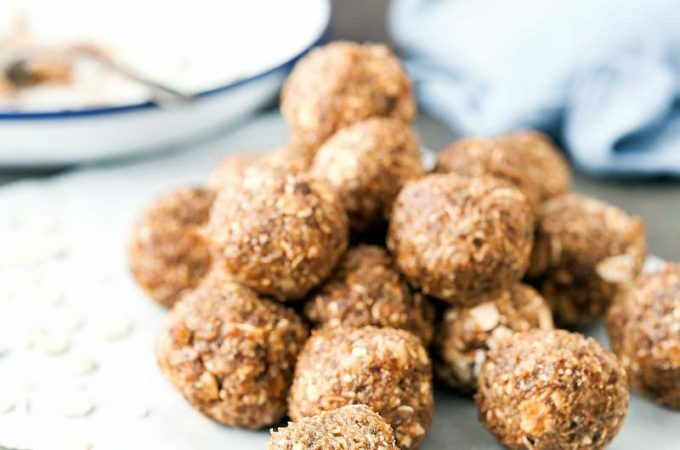 Apple Pie Energy Balls are not only a delicious and healthy vegan and gluten-free snack made without any added sugar but are also very easy and fast to make. Just add all the ingredients except the apple to a food processor and pulse until very finely chopped. Perfect to satisfy your sweet tooth or to add to a cheese platter. So, go ahead, get all the ingredients out of your pantry because you most likely already have everything on your shelves. Add a juicy Ontario Apple and make these delicious Apple Pie Energy Balls to last you throughout the week. Easy, healthy, delicious!